A quick view of the most influential metrics in San Pedro. San Pedro, formerly a separate city, consolidated with Los Angeles in 1909. The Port of Los Angeles, a major international seaport, is partially located within San Pedro. The district has grown from being dominated by the fishing industry to become primarily a working class community within the city of Los Angeles. San Pedro was declared 2017 Neighborhood of the year by Curbed Los Angeles. 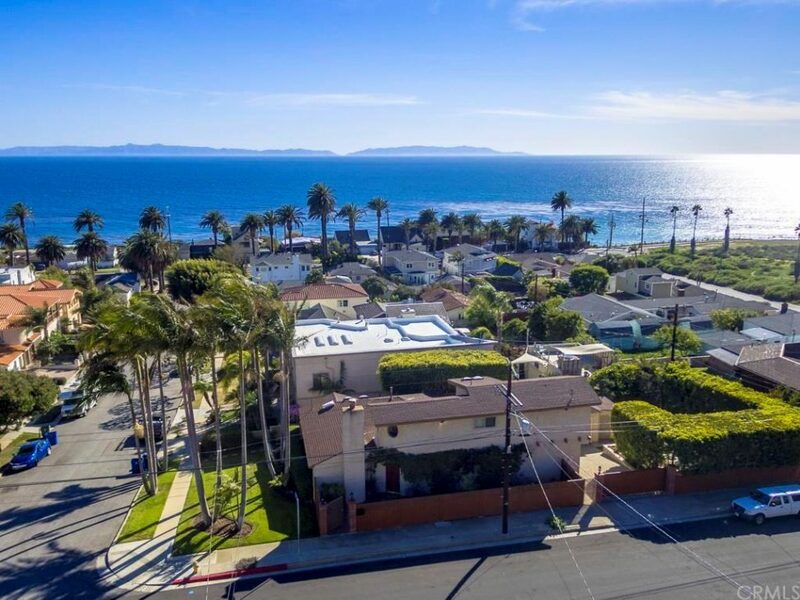 The neighborhood fronts on the Pacific Ocean to the south and is bounded inland by Harbor City on the north, Wilmington and Long Beach on the east and Rancho Palos Verdes and Lomita on the west. View our selection of available properties in the San Pedro area. Check out the latest demographic information available for San Pedro. Browse through the top rated businesses in the most popular categories San Pedro has to offer.